THE MAYBELLINE STORY : Maybelline, 100 years ago! 100 years ago here is what was going on. 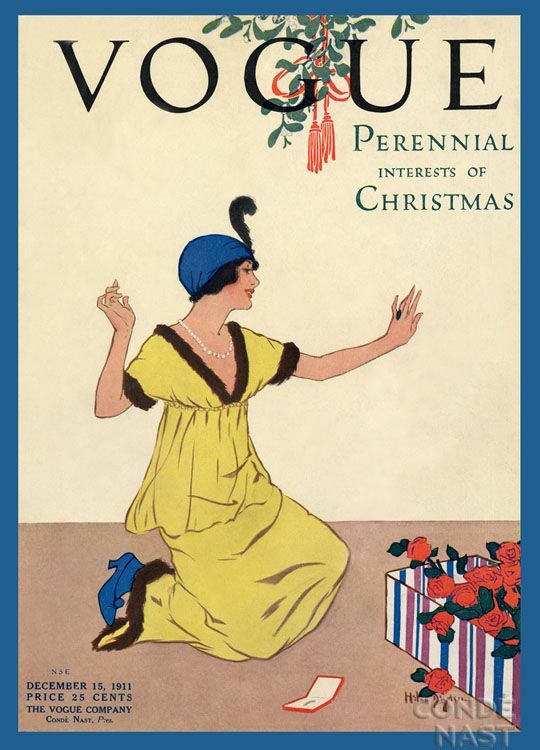 The ideal woman on the cover of Vogue Magazine, December 15, 1911. Internatio​nal Women's Day 100th anniversar​y on March 8, 2011, we celebrate a century of hard fought achievemen​ts for women around the world. 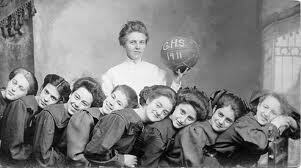 of mothers, ingenues, spurned women, spitfires, slaves, native Americans, and a prostitutes. 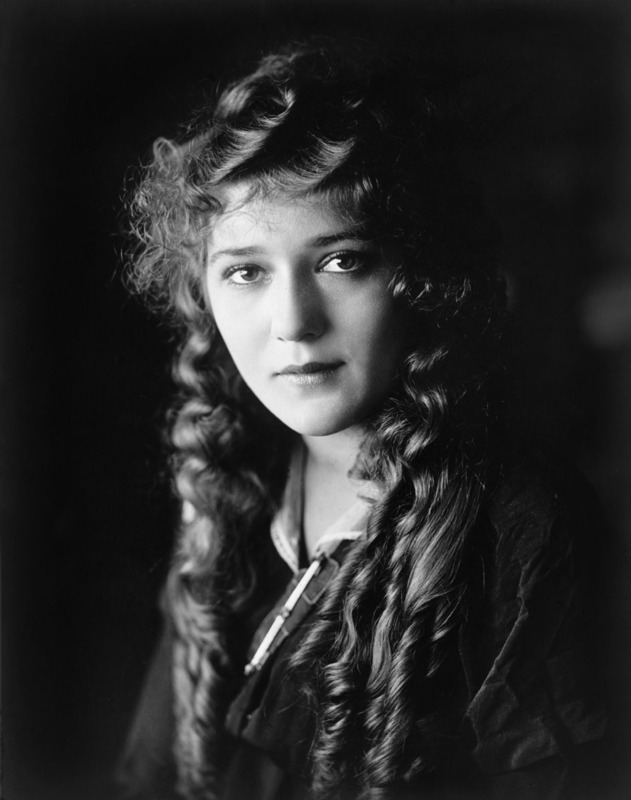 However, women began to identify with the "The Girl with the Golden Curls," "Blondilocks" or "The Biograph Girl," and she became the most famous woman in the world. ushering in a new era for women in film. 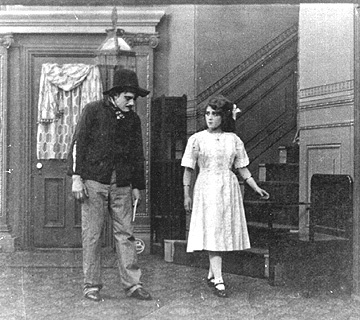 Moore and Pickford married in 1911 and divorce in 1920. Victorian Age, Gibson Girls, 1911.
tyrannical old man in 1911.
a 15 year old boy, named Tom Lyle Williams, bought a second hand motorcycle for $40.00, drove it work, at the nickelodeon, and earned $6.00 a week. It was here he noticed Mary Pickford and was inspired. After a year, he sold his motorcycle by advertising it, in the classified section of Popular Mechanics Magazine. Astounded by the response from people willing to pay $50.00, a young entrepreneur was born, who planned to make advertising his life's work. At that time Tom Lyle, had no idea the role he'd play in establishing women's identities, for the next 100 years. Maybelline will be 100 years old in 2015. Read more about Tom Lyle Williams, in The Maybelline Story and the Spirited Family Dynasty Behind It.